Porcelain Veneers – Hide discolouration and unsightly gaps with a wafer thin mask that requires little or no structural work to the teeth themselves. Veneers, or laminates, as they are sometimes called are a thin shell like covering which resembles the shape of a natural tooth and are made from a range of materials. The most popular type of veneer is porcelain . 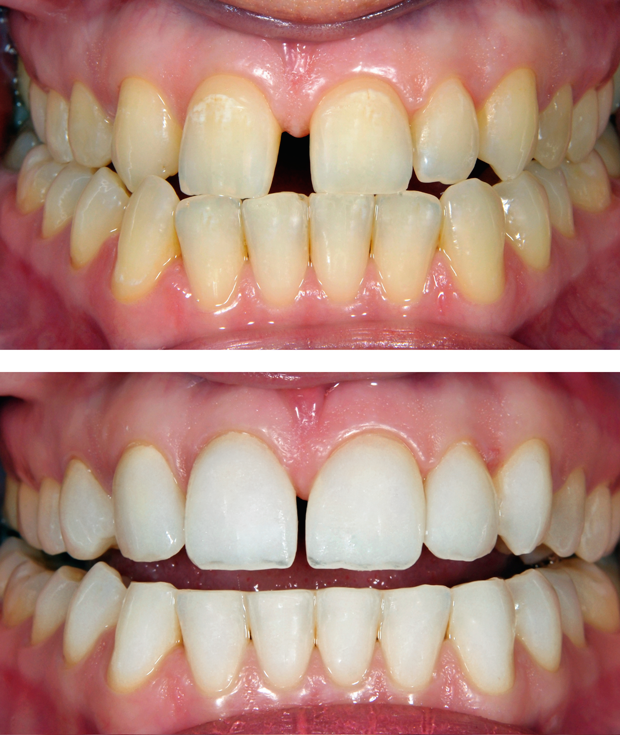 The main advantage of porcelain veneers is their longevity, they are tough, durable and natural looking. Veneers can be used to straighten crooked teeth without the need for a brace, they can hide a worn down tooth and cover a cracked or chipped tooth. 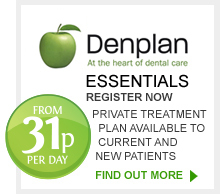 Linden House dentists are experienced in providing porcelain veneers and also ‘NO-PREPARATION’ veneers sometimes known as Lumineers or Thinneers. Our dentists can also provide models and photographs showing the finished results and even THE FULL HOLYWOOD smile before treatment begins, to confirm we are following your exact requirements.